Judge not by the size of the boat but the size of the water paddled. Okay, and the size of the boat. 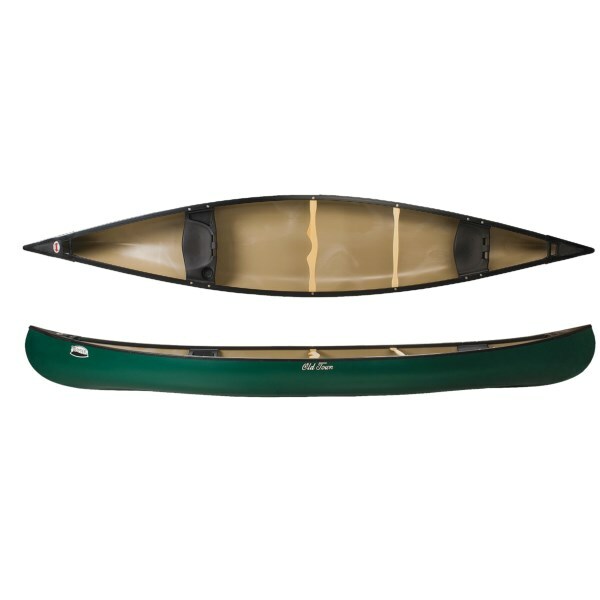 For the Northwoods is a voluminous vessel able to carry enough provisions for an extended stay in the backcountry. Folks who head off into the vast reaches of remote big waters. 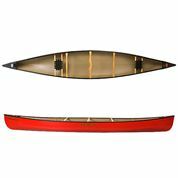 Folks who want a boat that is efficient and handles confidently under substantial loads. 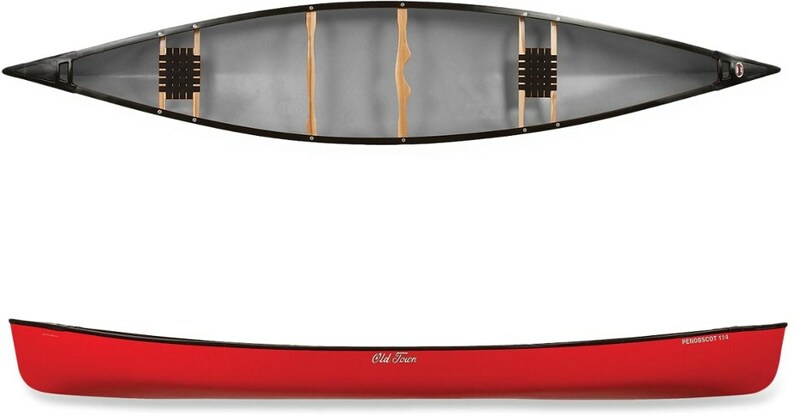 Makes a great family canoe too. 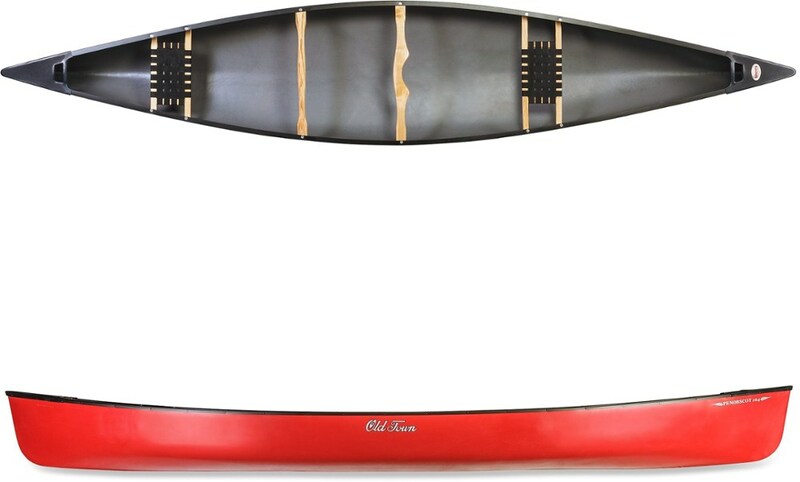 The Bell Canoe Northwoods is not available from the stores we monitor.